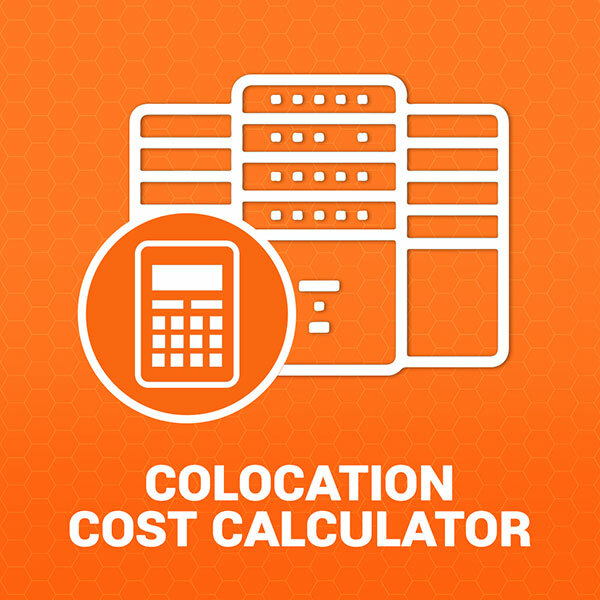 Why Out of Band Network is important in your Colocation ? Whether you are a support team lead or an IT professional, Smart Out of Band Solution will be quite ideal for managing your networks, it provides a powerful control that will make your network infrastructure more reliable. Out-of-band management (i.e. OOBM) signifies an advanced method that helps you manage WAN telecommunication components of a network with the help of secondary network communication link. OOBM grants you access and control to all major and important IT assets in critical situations. For example, when the production network is down and unavailable or there’s a sudden and unplanned downtime, you can easily access and control all the internal nodes or IT assets through the smart out-of-band management. In today’s cloud-based systems, a sudden network interruption can seriously hamper your day-to-day business, its operations, and productivity. In most of the cases, the production networks are primarily based on the Ethernet that’s quite susceptible to failure. This can lead to downtime and unplanned network outage. During such situations, if you need access and control, it would be easily possible through Out of Band VPN connection to OOB server, which connects you to the OOB switch to get access to the OOB network and all devices connected. Which IT assets need to be included in OOBM? OOBM should include Servers (Hypervisors, ILO/IDRAC/IPMI), PDUs, Storages, Switches, Firewalls, Routers and other appliances that are considered to be the primary cornerstone of any IT infrastructure. Detects Faults: The right monitoring of OOBM nodes can proactively assess the entire network infrastructure (including the physical environment) and detect faults before they turn into failures and network interruption. A suitable out-of-band management installations will help the support personnel to easily deal with the situations of network interruptions and equipment outages quickly, safely, and remotely. Consequently, the expenses, time delays, and hassles of dealing with various IT asset-related problems at distant sites will be drastically reduced. A well designed OOBM network typically involves a secondary backbone and also a set of secondary routers, firewalls and switches. Having all that can be costly for small to medium organizations. 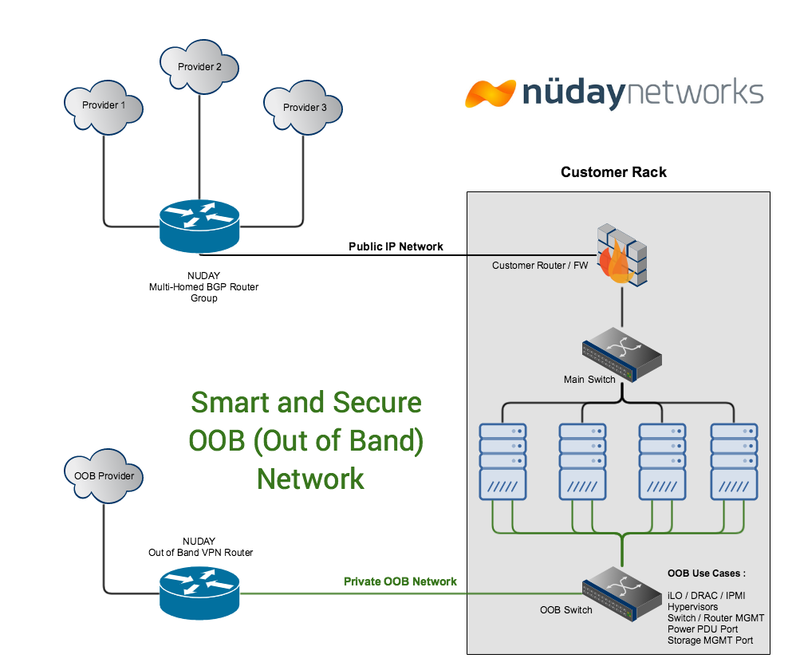 Nuday Networks is the first Canadian colocation datacenter that built a unified, smart and secure Out of Band Solution for its colocation customers, if you are interested to know more about the Nuday OOBM solution, please call us at +1-888-606-3080, our datacenter experts will help you.